Wooow! I Know it's been ages since I've posted anything here, but I just feel like using this space again (I'm so tempermental). 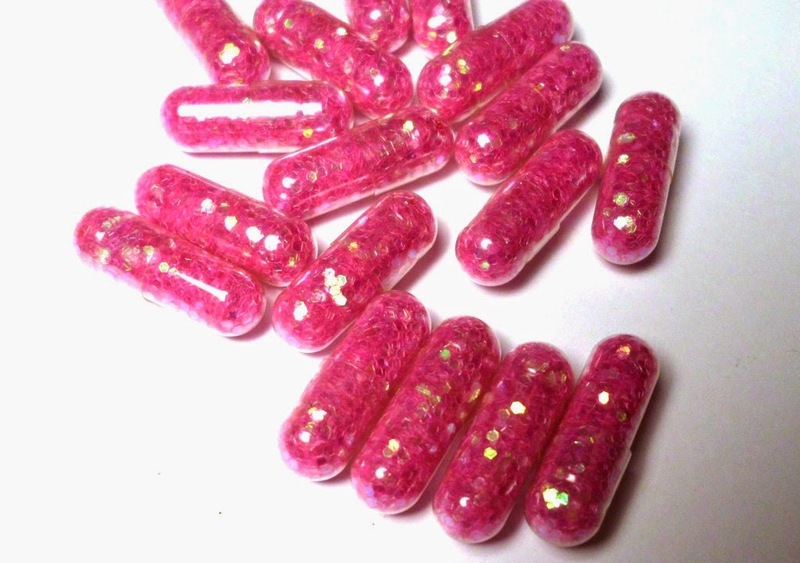 I changed the name from sweet pink pill to just pink pillz because quiet frankly I'm not always sweet, but I'm always pink (it's a state of mind) and I just I felt like it. So what's new in my life (not that you really care but I'm gonna tell you anyway). I no longer work at my past crappy job that I always used to ccomplain about anymore. I'ved moved and I'm back in school - never been a big fan of the school thing but it's a necessary evil. I'm single, still not married and still no kids, but I'm quiet content, life is good - just a little sexually frustrated but I'll survive. Looking foward to the future and writing more here - no that's not a commitment, I still have commitment issues (I see my poor mom face flash before me, still waiting on them gran' kids). Anyway that's basically I have to say today.